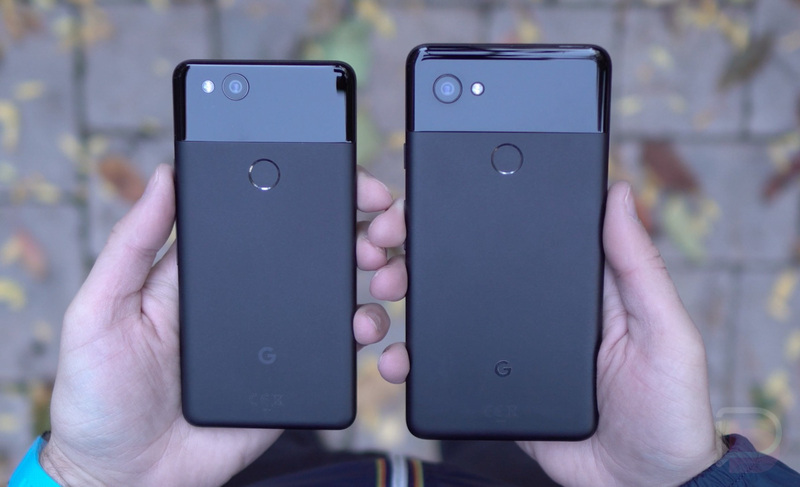 The best Cyber Monday 2017 deal on the Google Pixel 2 and Pixel 2 XL is running at the Google Store for the next few days. If you buy either Pixel 2 from Google, they’ll give you a $100 store credit to be used on other Google Store goodies, plus a free Google Home Mini. It doesn’t matter how you buy it, from what I can tell. You just buy a Pixel 2 or Pixel 2 XL in which configuration works for you, with financing or at full retail, and Google will send you a $100 store credit code, plus a code to grab a free Google Home Mini. Those codes could take up to 4 weeks to arrive, just FYI.